ReFormation Sans is based on Formation Sans, but is not simply an update. In addition to a significantly expanded character set, a large number of the base characters both letters and numerals) have been redrawn, many with edited shapes and/or proportions. 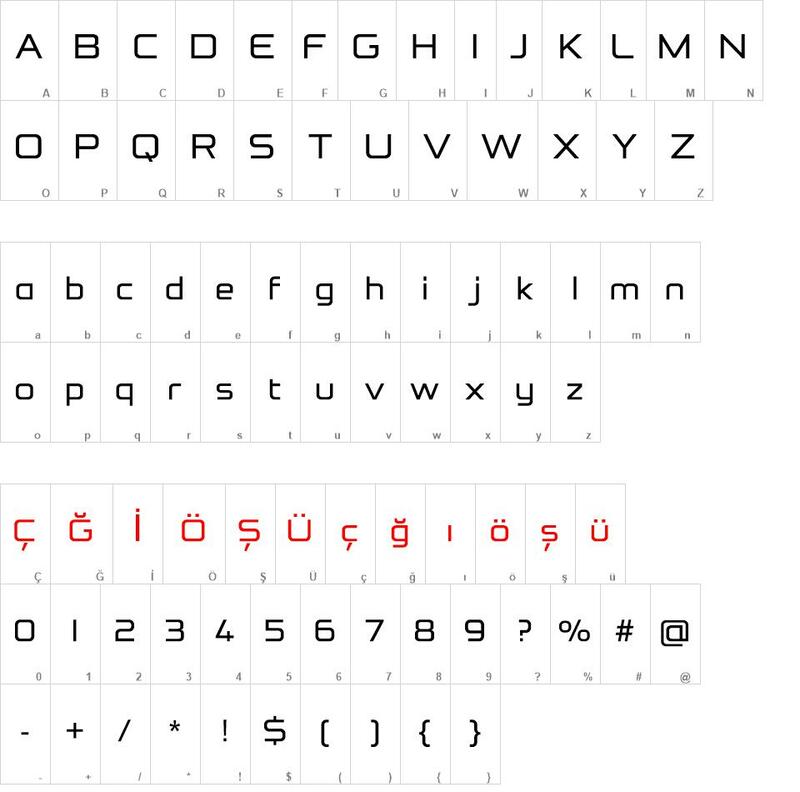 This font supports many Latin-based languages but, if you need characters that are not currently included, please email steve@explogos.com and I'll do my best to add them. ReFormation Sans font download, ReFormation Sans font.